The reviews were in. Almost every critic seemed to be completely enthralled. I was excited. 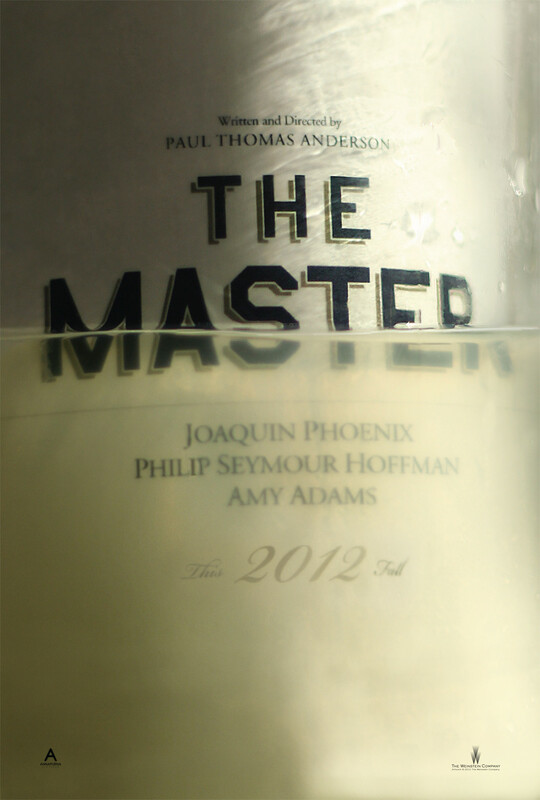 As someone who almost always loves movies that the general population views as artistic dribble, I was excited to see The Master. Many have already deemed this to be the front runner for Best Picture, Director, Lead and Supporting Actor and several technical categories. If this is the best film of the year, I’d like to forget 2012 ever happened. All signs pointed to this film being great. Paul Thomas Anderson, who wrote and directed one of my favorite movies of all time, There Will Be Blood, has the same titles in The Master. 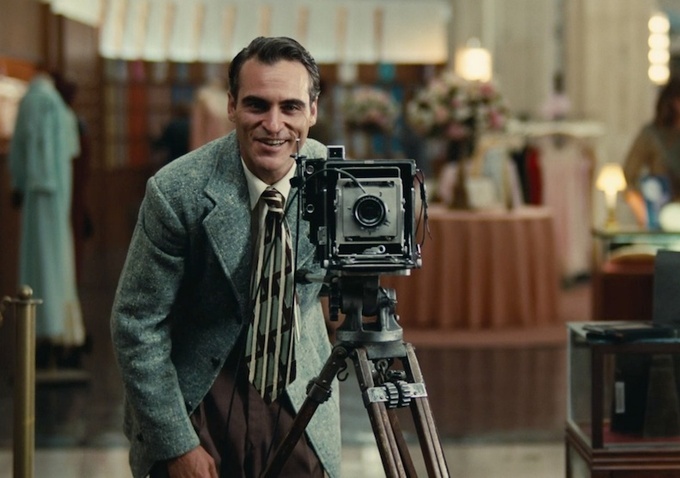 I’ll admit that I’ve never been a huge fan of Joaquin Phoenix but have generally liked Philip Seymour Hoffman and Amy Adams. On paper, this movie should have been truly great. On the screen was a disappointment of the highest magnitude. The issues I have with this movie are far reaching. Seymour Hoffman’s part was forgettable, turning an original role that should have shined into a one dimensional, boring philosopher. Amy Adams was fine. That’s the word I came up with. You can’t say that her performance was anything more than that. Phoenix’s role was the only one that was passable. While he should be considered for an Academy Award, I can’t believe this will be the years best. This should have been a perfect movie for someone with my awkward disposition. I generally love movies based on dialogue. I generally love movies with historical context. I generally love movies…I can’t even go on. The dialogue was absolutely brutal. The story was bland. The historical context was non-existant. In fact, Anderson chose to not use the word “Scientology” so that he didn’t piss anyone off. Bold move sir. Bold move. There was one thing that sparkled in this movie. In the same way Avatar was filmed in an aw-inspiring style and the way The Social Network used music to bring drama to a bland subject, The Master hit both of these technical categories on the head (even though it used a VERY similar style score to There Will Be Blood). So now I ask you. Does The Master deserve to be in the same sentence as any of these movies? It was worse than most of the runners up. What did you think of the film? Is it worth the hype it’s getting? Share your thoughts below. Review: Could 50/50 Get Joseph Gordon-Levitt Into The Oscar Discussion?